The World Health Organization is encouraging people to donate blood today, in honor of World Blood Donor Day. This year, the theme is blood connects us all. It focuses on thanking blood donors for their life-saving gift and calls on others to do the same. 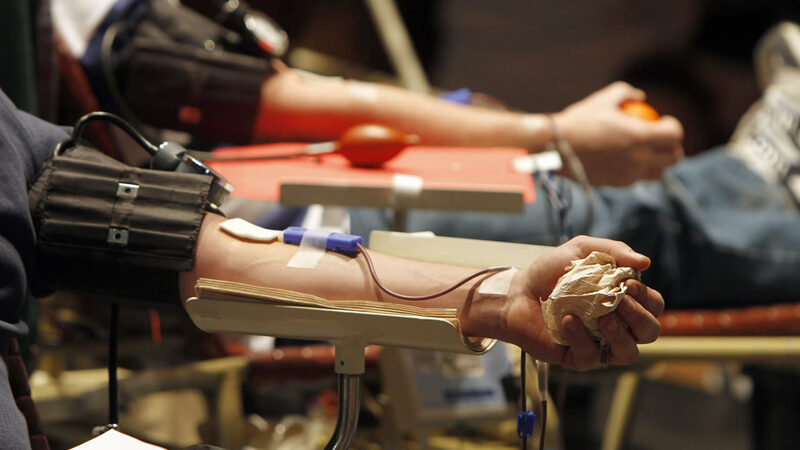 The Red Cross says every two seconds someone in the U.S. needs blood. If you would like to give today, here is a list of Red Cross donation centers around the Bay Area.